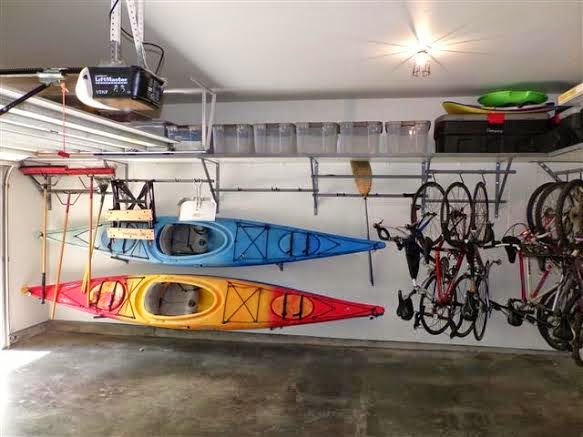 It seems that with the frequent use of outdoor equipment during summer, homeowners are constantly reminded of the disastrous state of their garages. But with an area that is forced to function all a catch-all, it’s no wonder that it gets cluttered from time to time. 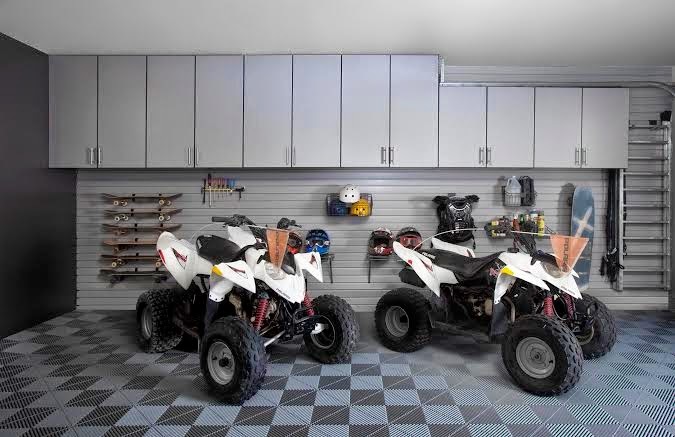 Use these time saving tips to get your garage clean and organized for all your summer fun. Out with the old! 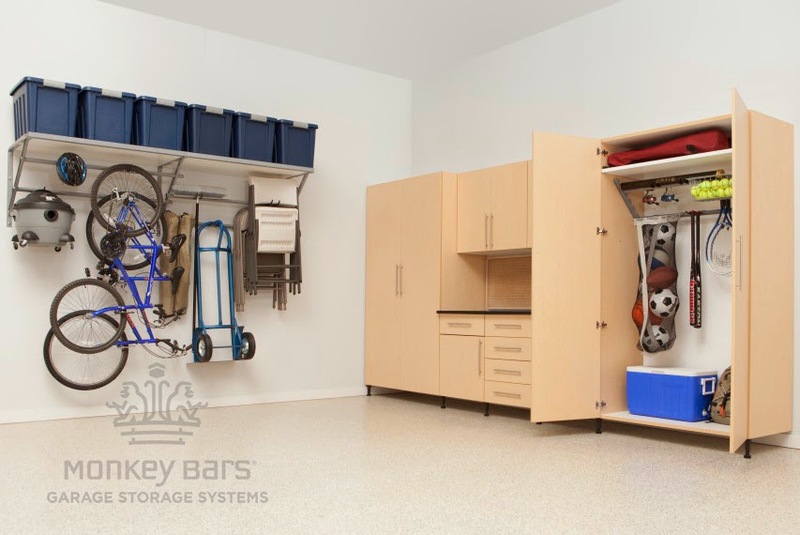 Okay, now is the time to finally get rid of all that unused and broken junk that is taking up space in your garage. Consider donating items that are still usable, but you haven’t used in a while. A good rule of thumb is if you haven’t used the item in more than 3 years, you probably won’t use it again. Recycle items that are broken but can be reused. If this process is extremely painful for you, consider hiring a professional organizer. Decide what you want. Are you looking for a place to display all your sports equipment? Do you want a workbench? Decide what you will use your garage for the most. Then arrange your items into like piles. Create special spaces that are designated for exact purposes. This will help you to keep things neat and tidy later on. Make a habit. It’s always a good idea to make a habit of putting things back where they got them. Now that everything actually has a space, this should be a breeze! No more shoving things in random corners! If you’re looking to start this good habit, reward yourself for putting things back correctly! Whatever the current state of your garage, you can achieve a clean area that you’ve always dreamed of, all it takes is a little will power. Stephanie Hanson is the Community Manager for Garage Storage New England. For more articles by Stephanie, visit her personal blog diymadesimple.wordpress.com. How do you get everything so organized? I would like to have one room in my house half as organized as your house.